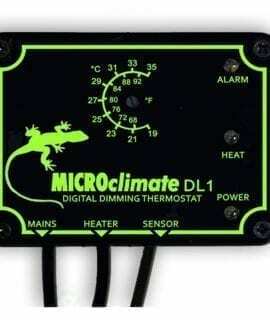 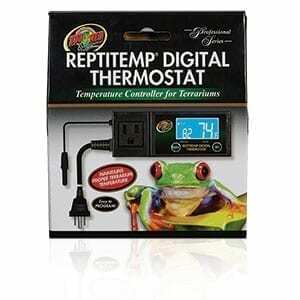 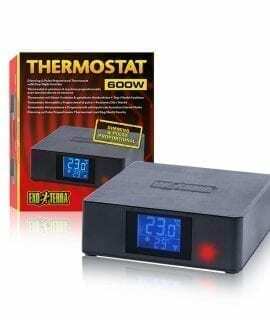 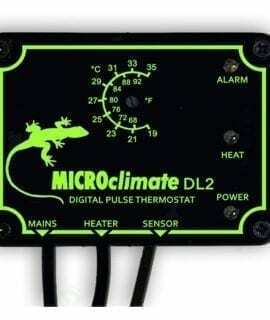 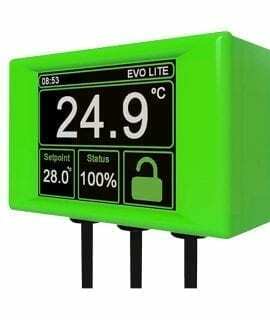 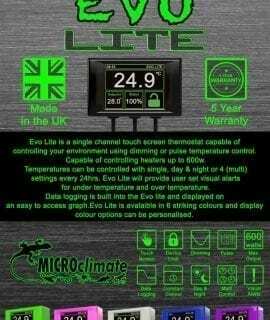 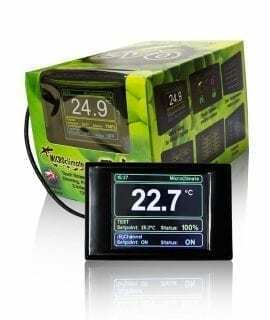 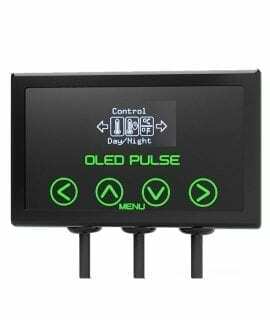 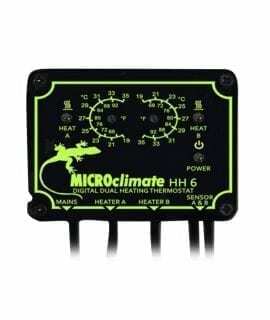 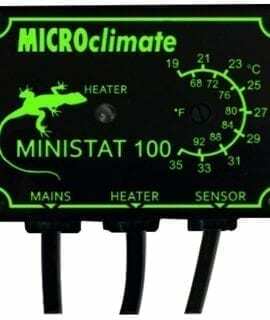 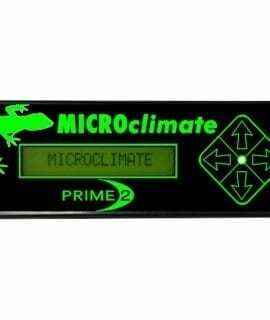 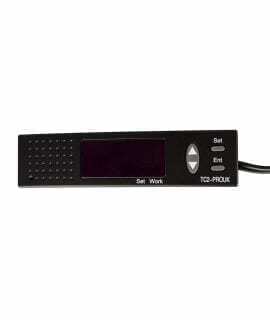 Reptile Thermostats for sale: We offer a range of thermostats which control the temperature of your reptiles enclosure. 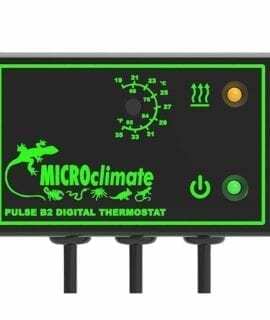 We recommend the use of a thermostat with all reptiles as it enables us to offer more precise temperature control and ensures that we are offering the correct environment for our pet. 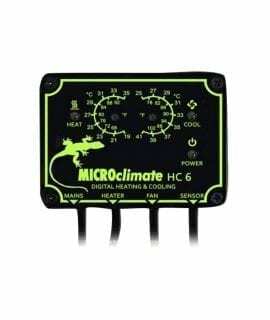 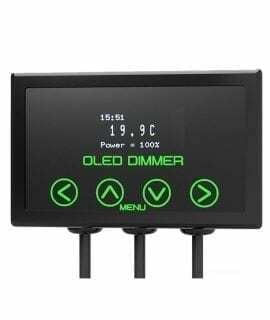 Different thermostats are suitable for different heating equipment, some thermostats can be used on Mats, ceramic, heat rocks and reptile radiators and others for bulbs. 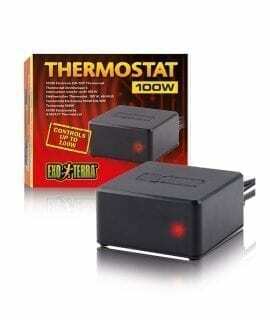 Thermostats can prolong the life of your bulbs, mats etc and use less energy than a lone heating source. 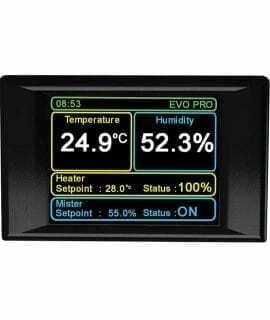 For more advice on thermostats, purchasing and how they can save you money, contact us now.